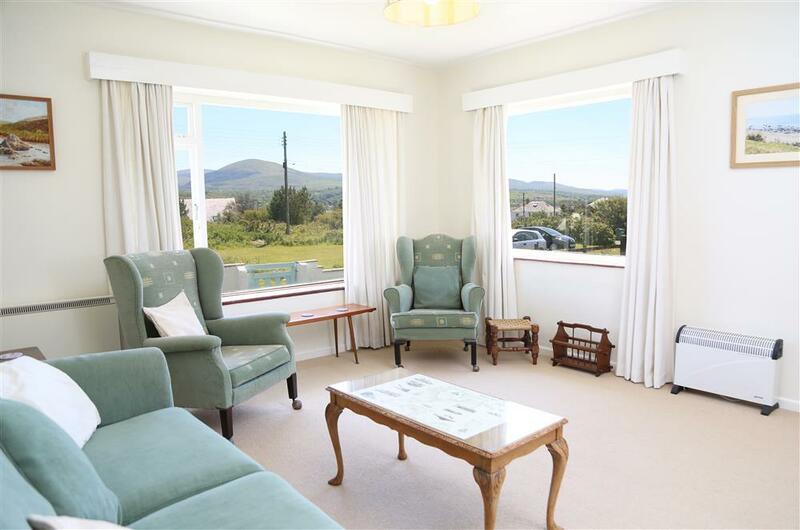 We've got self catering cottages and bungalows in the beautiful town of Harlech, with it's impressive castle and cute cafes, the beautiful beachside village of Llandanwg as well as holiday homes in Llanbedr and Soar. 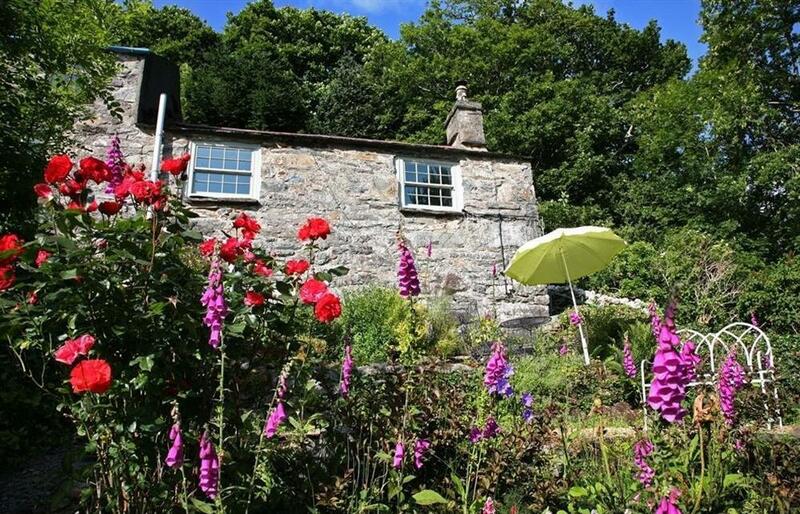 Snowdonia Tourist Services are a Visit Wales (Tourist Board) Accredited Agency and are proud to offer this selection of inspected holiday cottages in the Harlech and the Cambrian coastline. 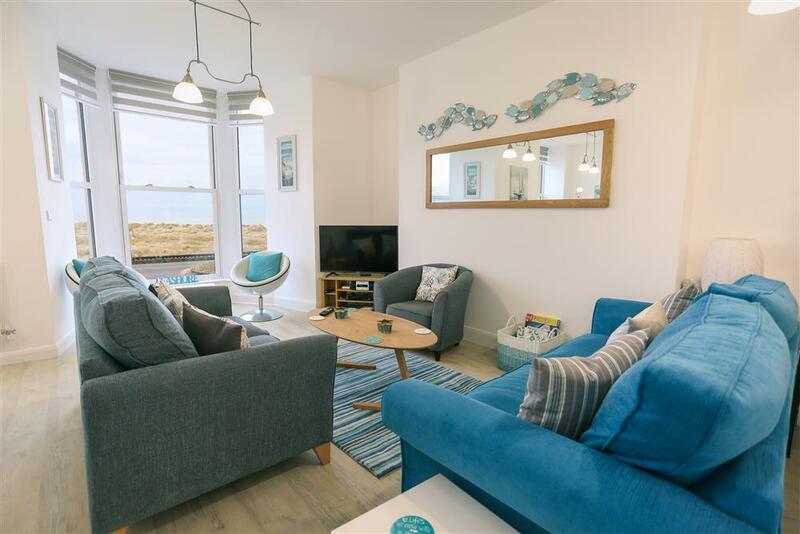 Click on the link for more property information or do a live availability search to find your ideal holiday property. 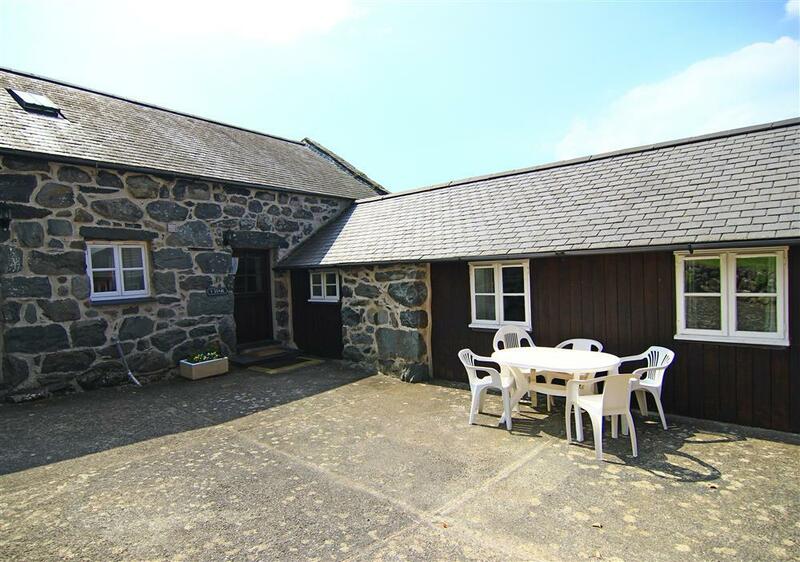 One of a pair of farm cottages retaining some of their 300 year old character with beamed ceilings and thick stone walls providing a characterful and comfortable family holiday home near the village of Llanbedr. 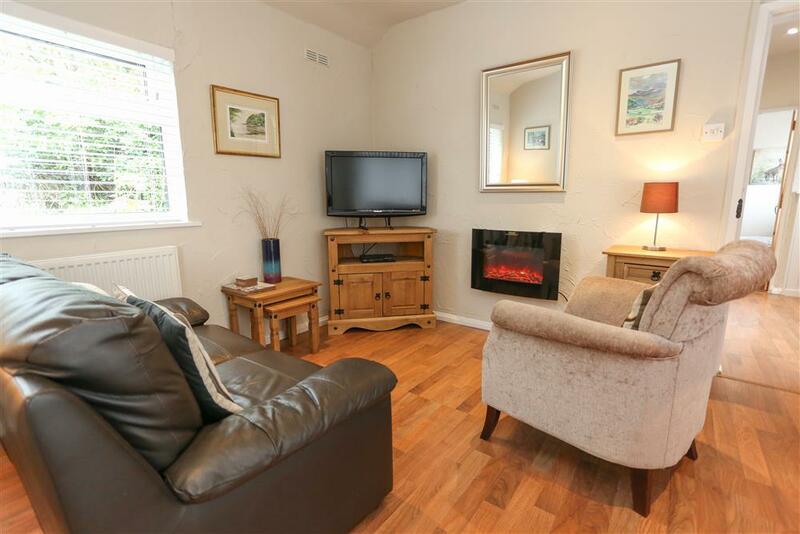 Gather the family for a beach break near the mountains! 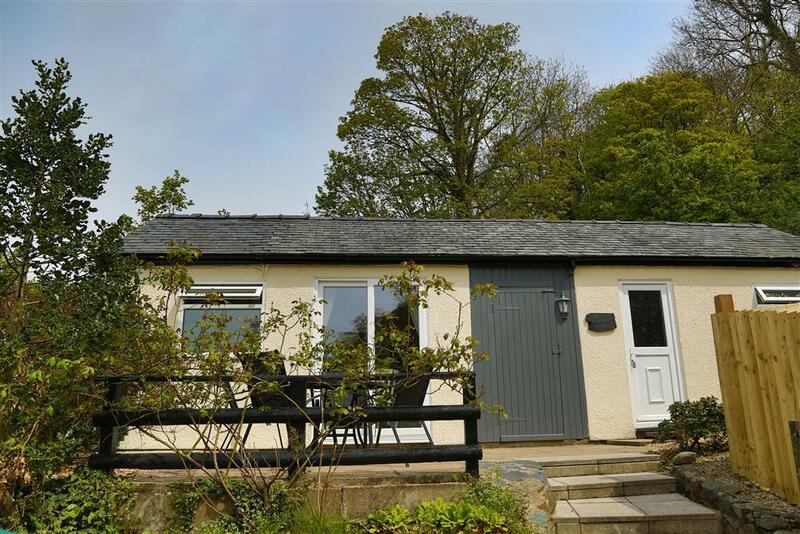 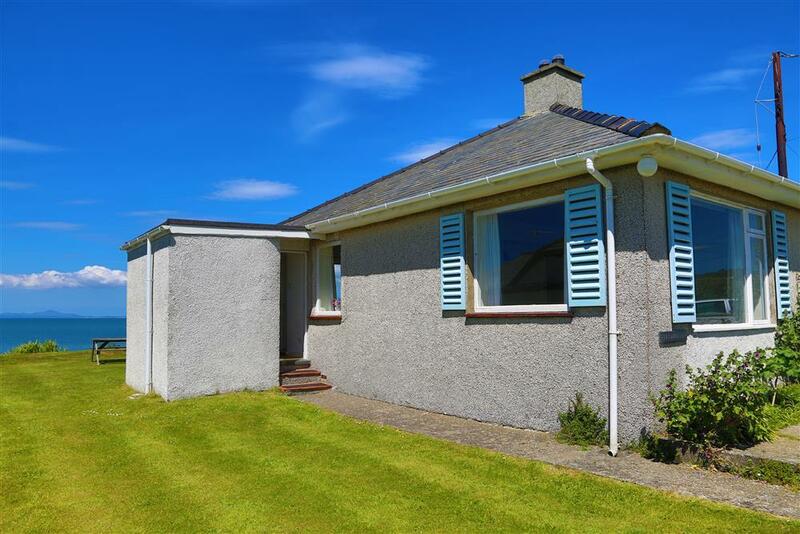 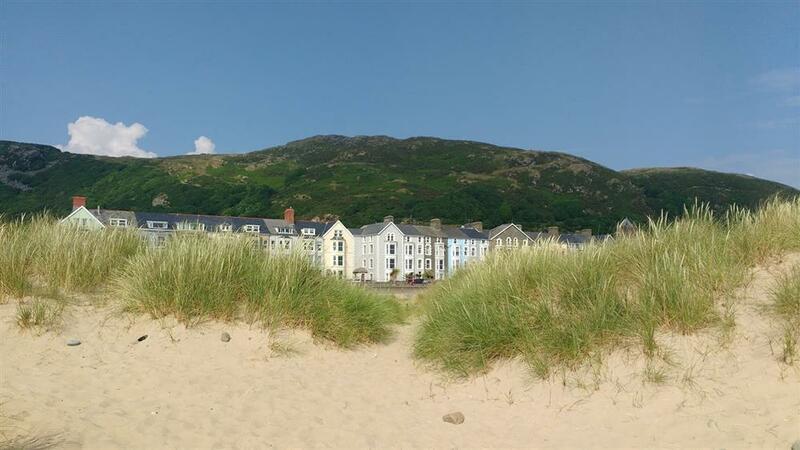 Situated five minutes walk from your garden is the beautiful Llandanwg beach with its stunning panoramic views of the sea and Llyn Peninsula, and the mountains of Snowdonia dominating the northern and eastern skyline. 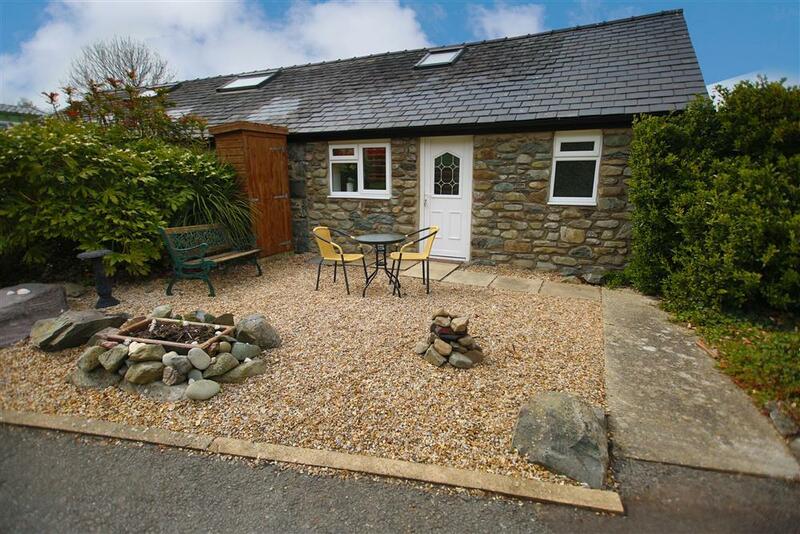 Surrounded by open countryside near the sea at Llanbedr, 3 miles from Harlech, this cottage retains some original artifacts, such as a wooden hay hopper in the lounge. 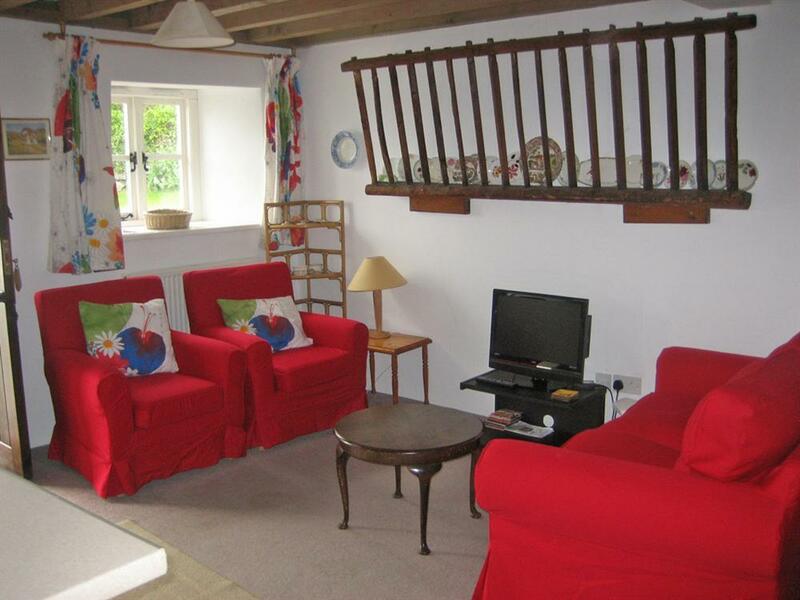 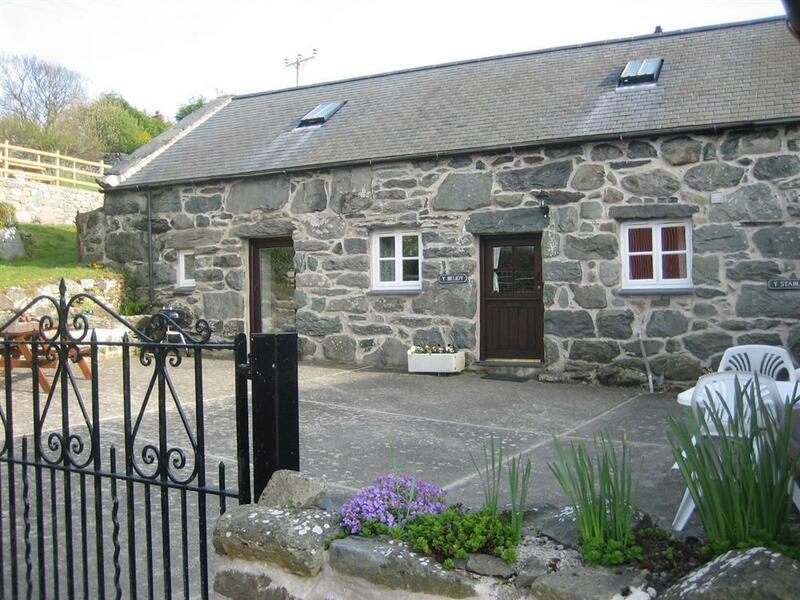 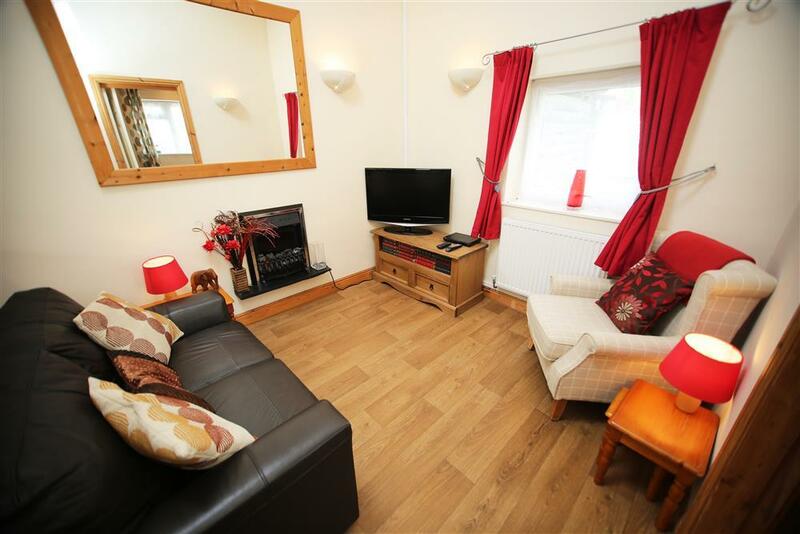 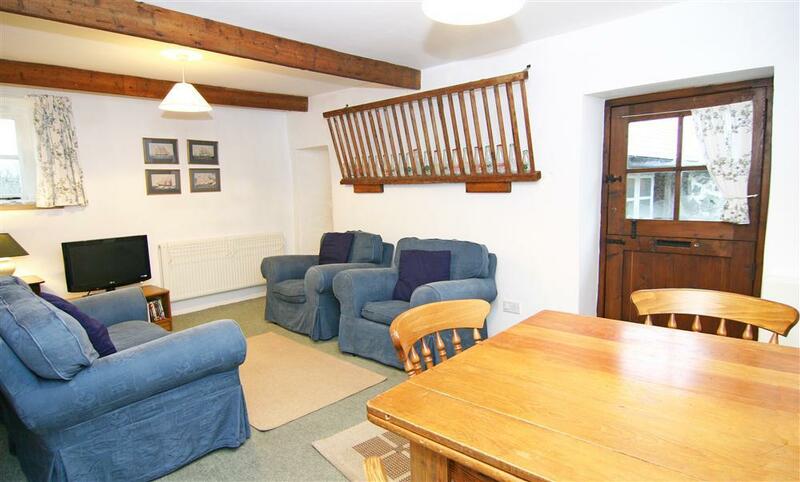 Carefully renovated and comfortably furnished as a holiday cottage. 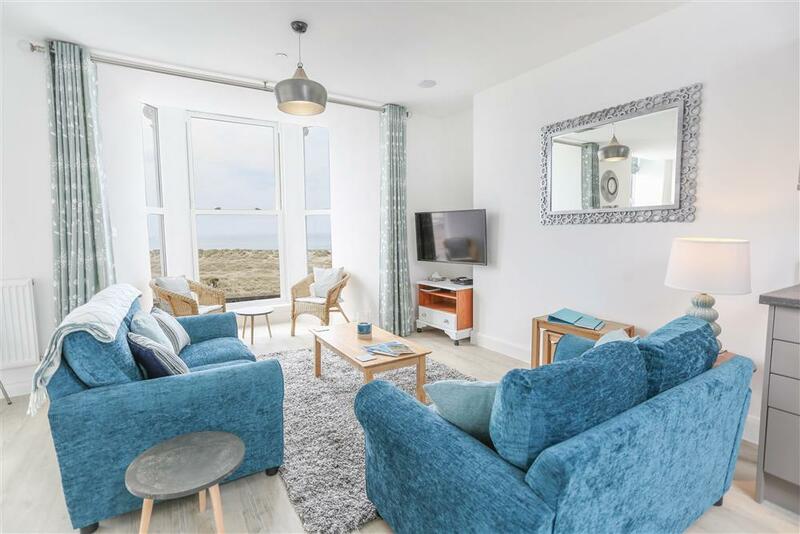 Unparalleled views await you here at this (ground and first floor) spacious Victorian house within 60 yards of the beautiful sandy beach and easy walk into town.